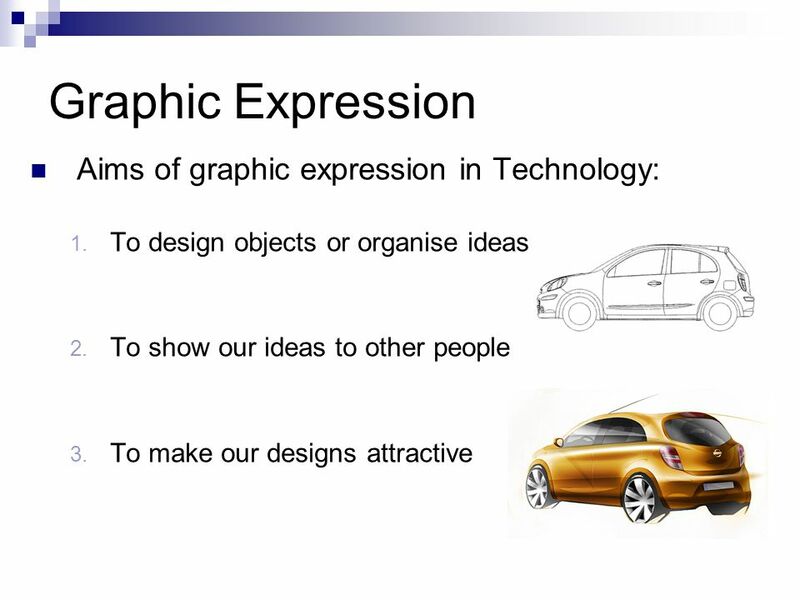 Graphic Expression and Communication Unit 7 Technologies 1st ESO – IES Poeta Julián Andúgar Antonio Ruiz Hernández. 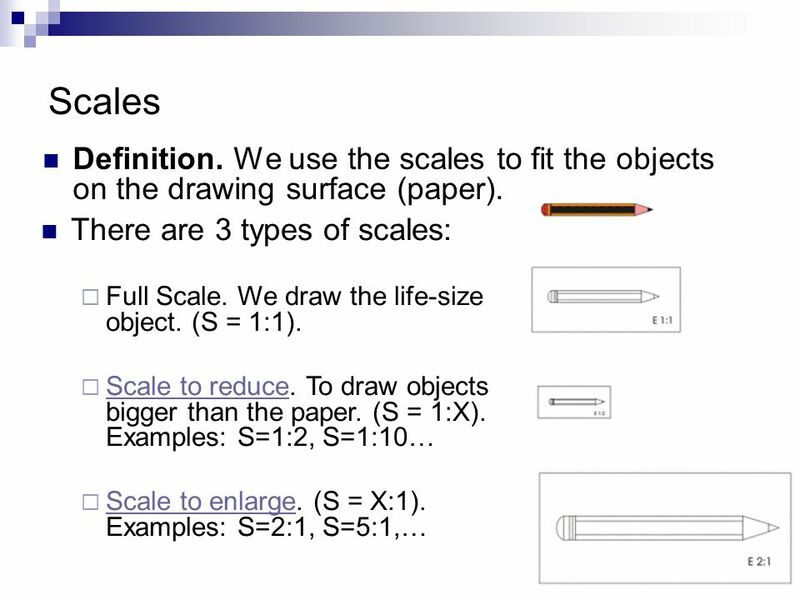 8 Drawing tools Ruler. 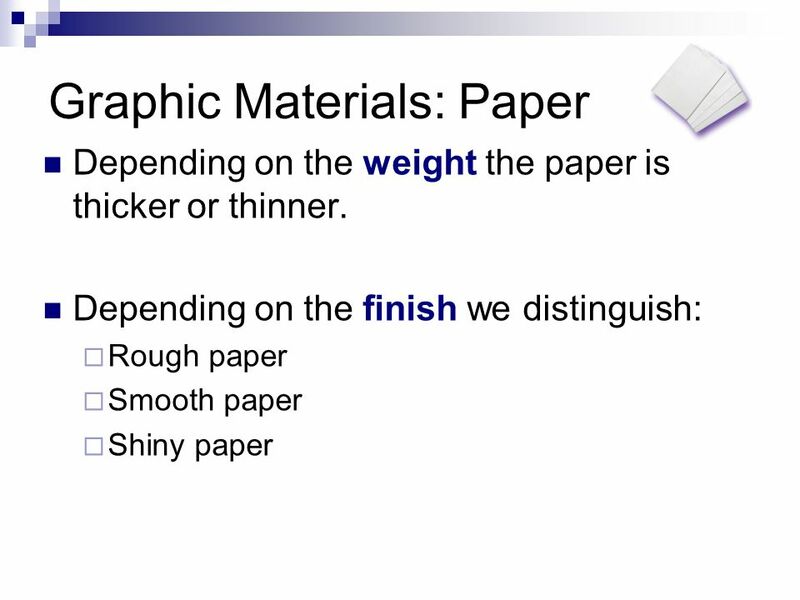 We use it to measure the length of a segment. 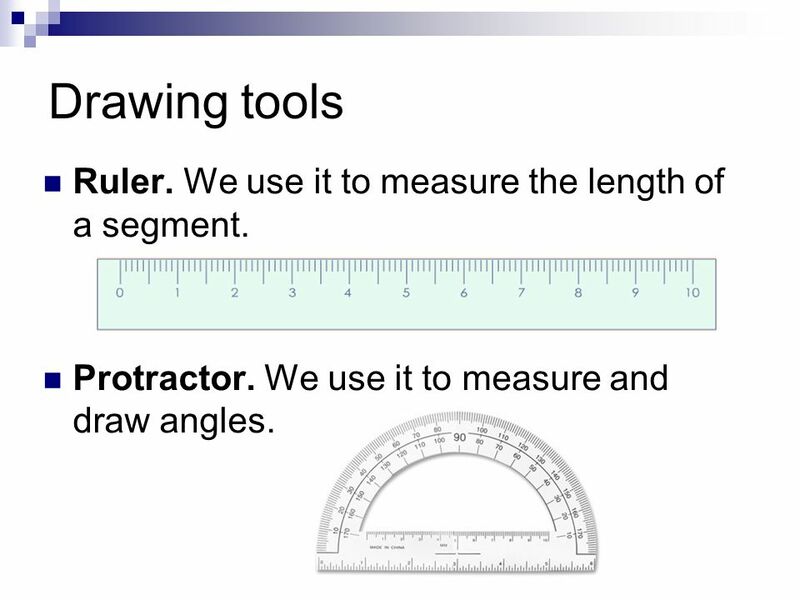 Protractor. We use it to measure and draw angles. 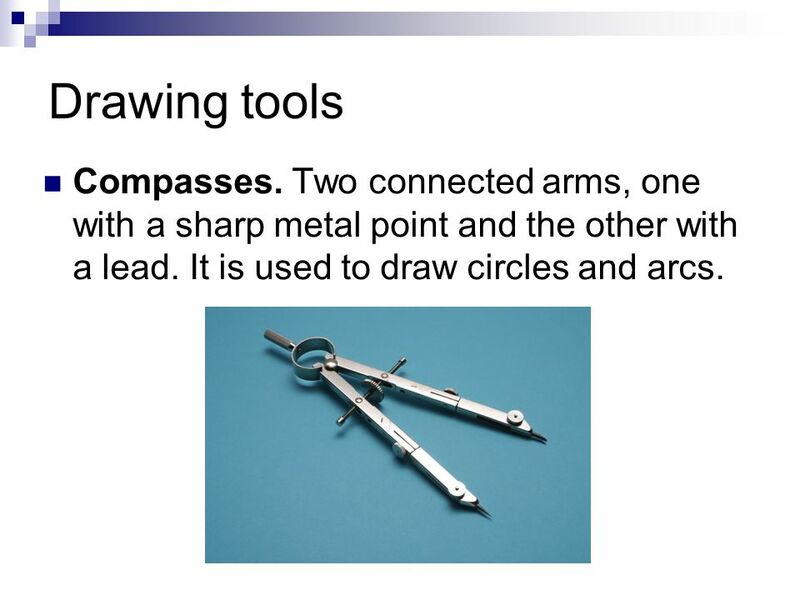 10 Drawing tools Compasses. Two connected arms, one with a sharp metal point and the other with a lead. 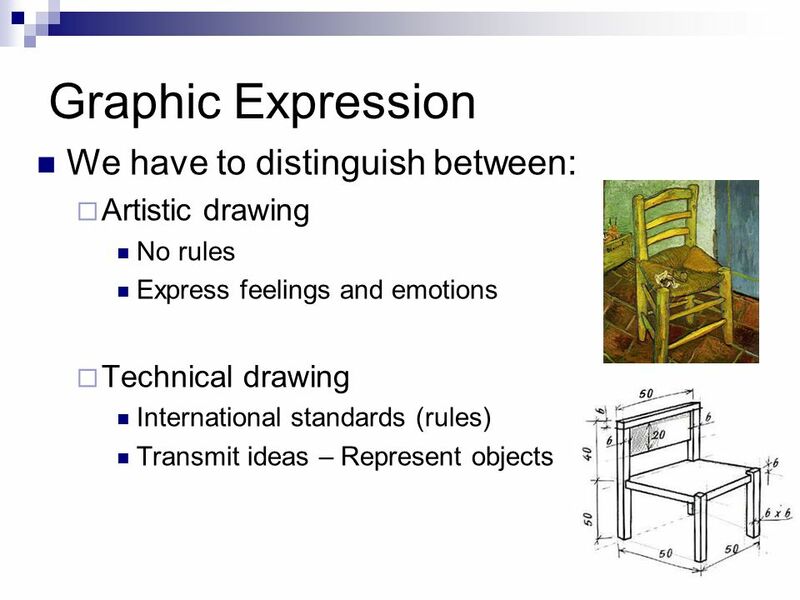 It is used to draw circles and arcs. 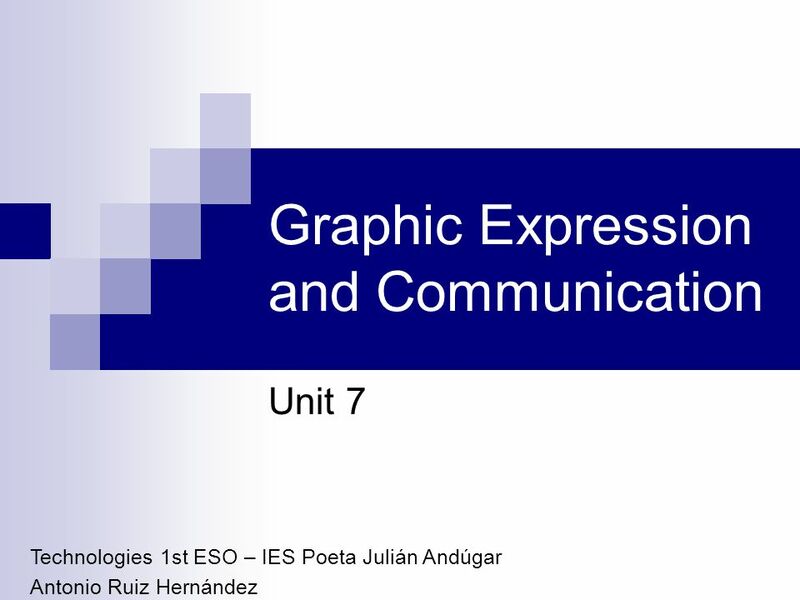 Download ppt "Graphic Expression and Communication Unit 7 Technologies 1st ESO – IES Poeta Julián Andúgar Antonio Ruiz Hernández." Congruent and similar triangles. 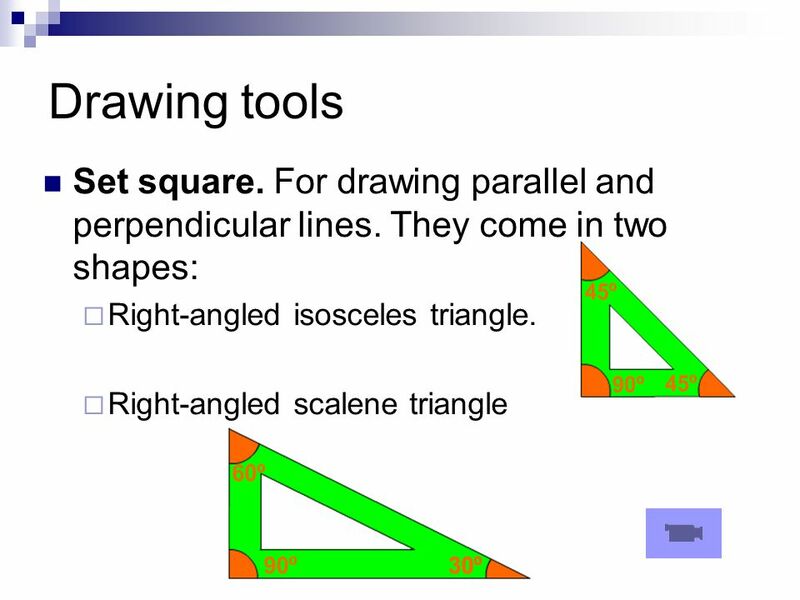 You are going to draw a triangle onto card or paper You will need a ruler and compasses to construct it. Unwrapping the Unit Circle. Essential Question: What are the graphs of the sine and cosine functions? Enduring Understanding: Know the characteristics. 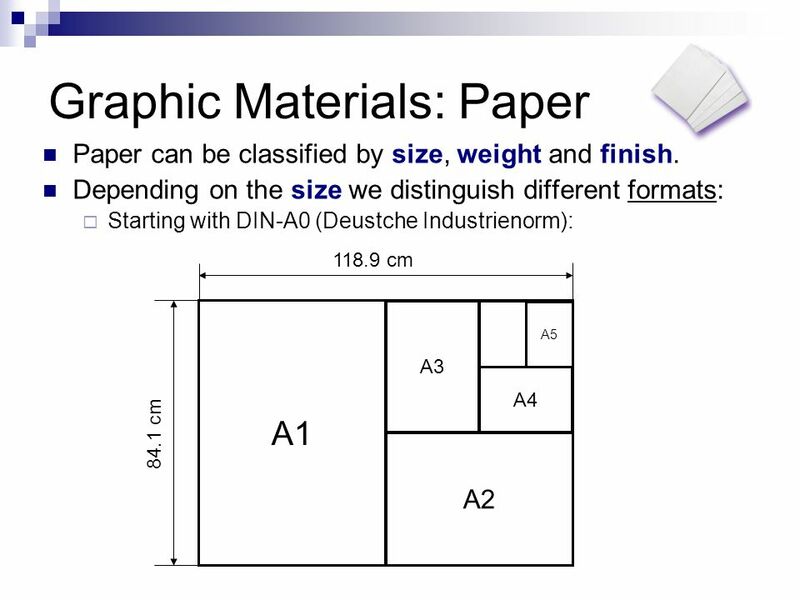 Constructions Slideshow 39, Mathematics Mr Richard Sasaki Room 307. 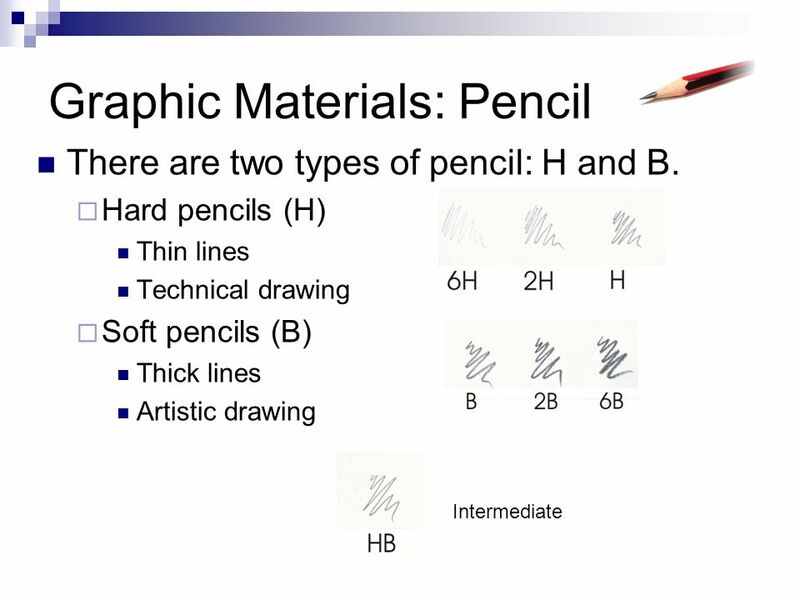 PERPENDICULAR AND PARALLEL LINES PARALLEL LINES Parallel lines are lines that do not intersect. No matter how far you extend them, they will never meet.  With your partner, answer questions 1-4 on page 575. 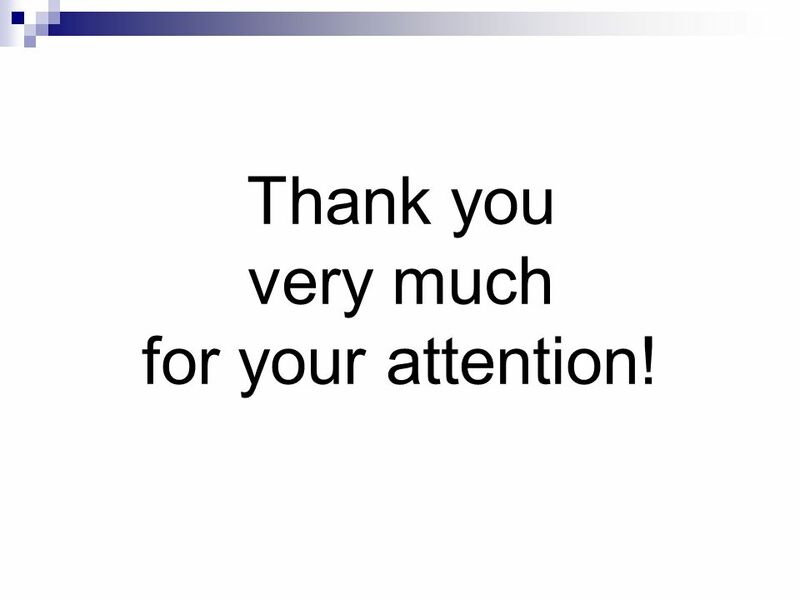 (Questions on next slide.) 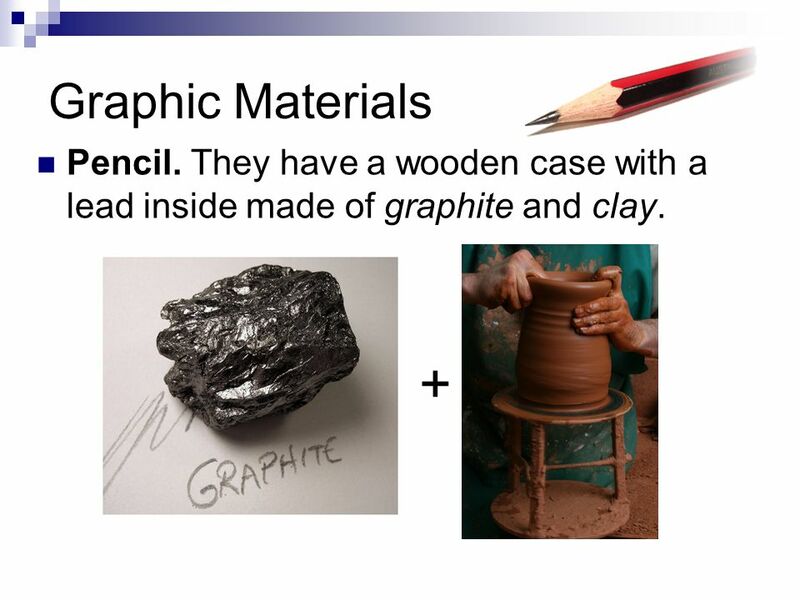  Use whatever tools seem best (available on front table).  Keep track. 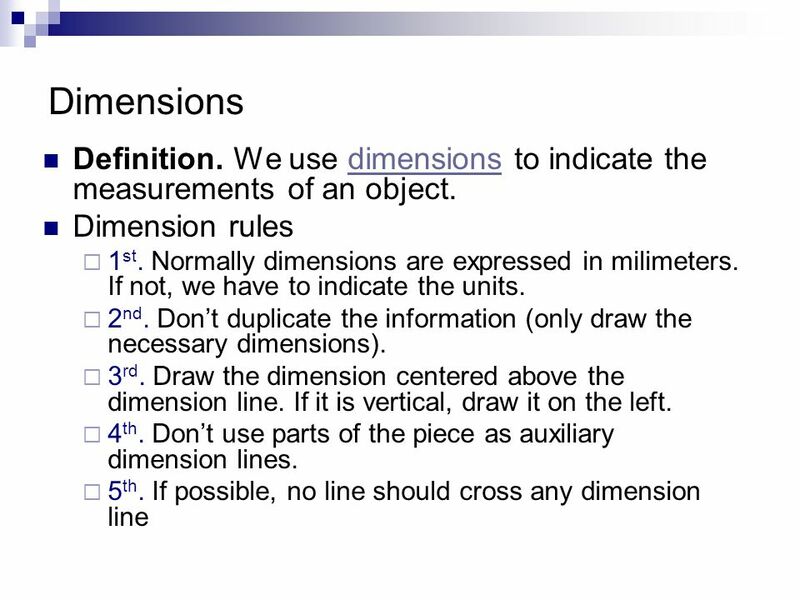 3.3 Constructing Perpendicular to a Line Objectives: I CAN discover methods of constructing a perpendicular to a line from a point not on the line and. 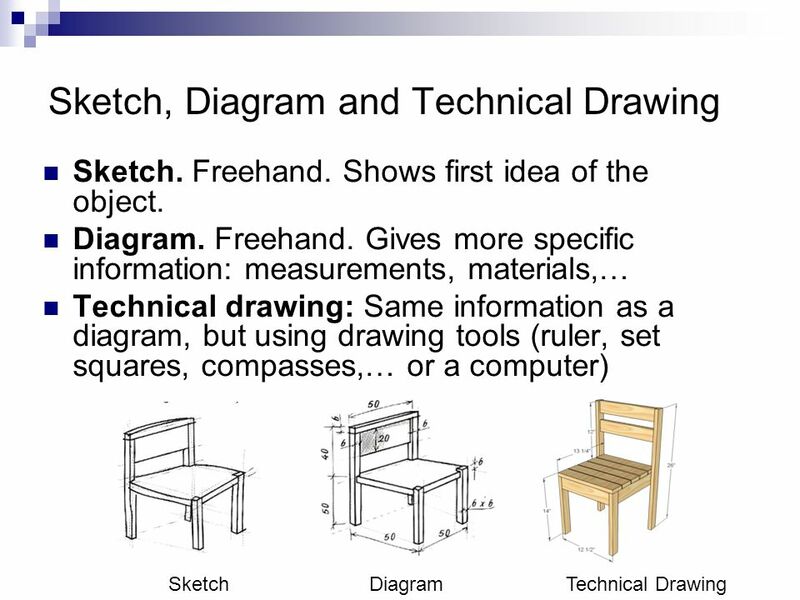 Technical drawing tools The ruler The graduated ruler is the most common tool used for making straight lines and to measure distances. It has a bevelled.